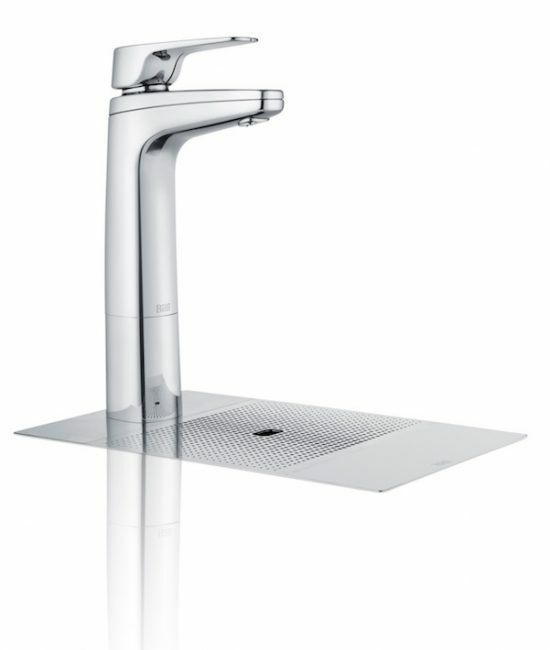 The new Quadra Sparkling - 3 features in one tap. Boiling, chilled and sparkling - dispensed instantly. Billi Sparkling systems are the ultimate drinking water appliances which deliver boiling, chilled & professional sparkling filtered water instantly. The CO2 injection system used in the Billi Sparkling range ensures the saturation of CO2 in the water is high which means it has a better life and, consequently, taste. 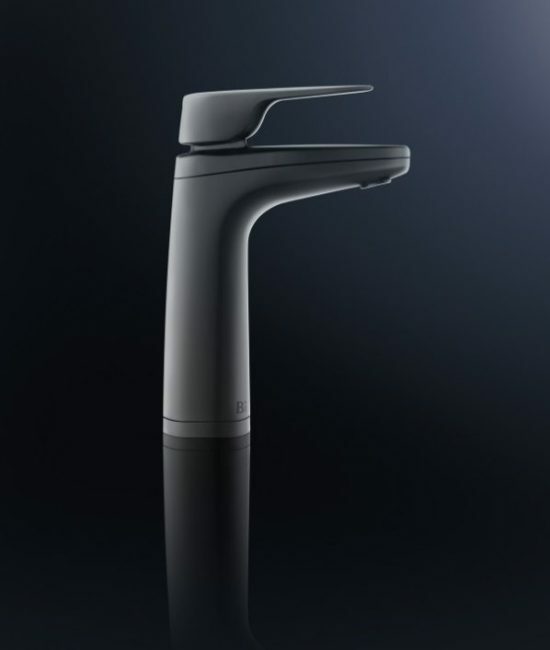 A simple adjustable control knob allows the chilled water temperature to be raised to 15˚C or lowered to 6˚C for perfectly chilled, refreshing drinks, with your required temperature being quickly reached and maintained. Adjust the level of sparkling to suit your taste. 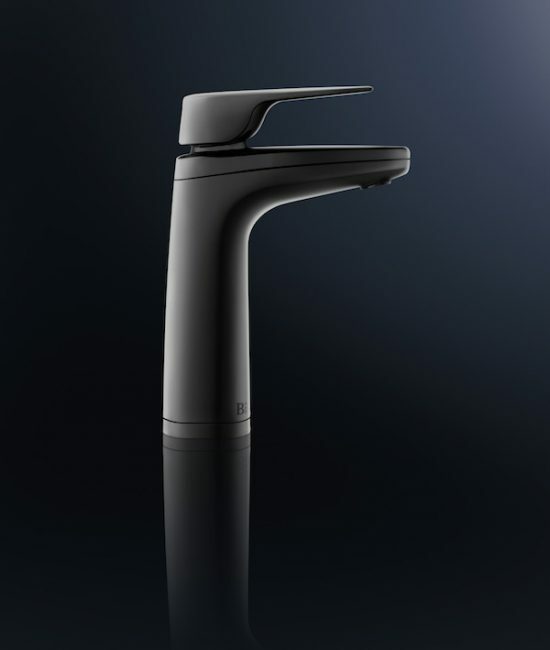 With adjustable controls up to 5 bar of CO2 pressure, this offers the world’s best carbonation system. Billi’s splash-free boiling water delivery electronically varies the water flow, slowing momentarily to eliminate splashing as the water first enters the cup. All Billi dispensers are supplied standard with a safety switch. The Billi Sparkling range is supplied as two modules enabling multiple cupboard configuration options to maximise the use and efficiency of your cupboard space. 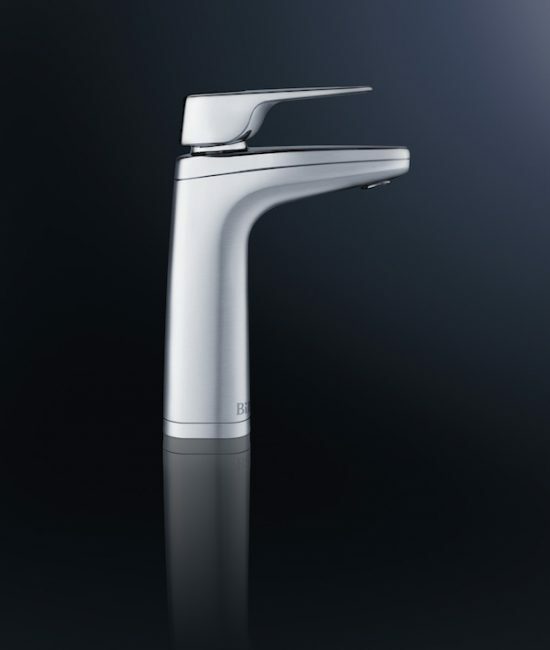 The sparkling system includes a silver Ion (Ag+) system which benefits the health of the user and the unit and eliminates any potential for growth of harmful bacteria.